How many birds can a world of birders find in one day? You can help answer that question on 5 May 2018: Global Big Day. 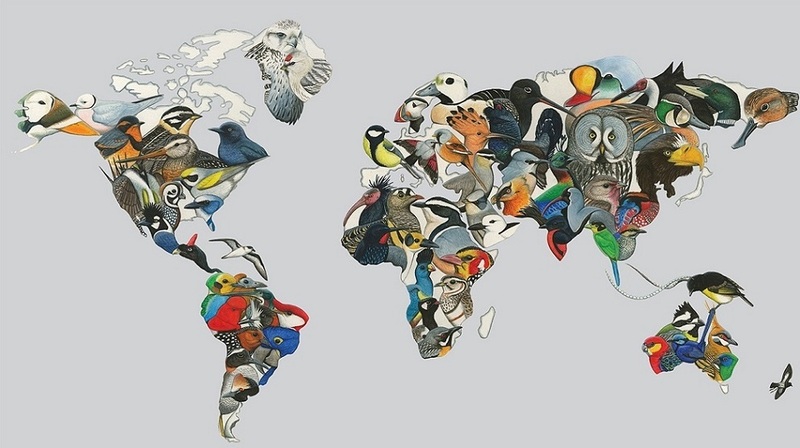 Last year's Global Big Day featured more than 20000 people across 162 countries, collectively reporting 6637 species of birds—more than 60% of the world's bird diversity. This May, you can be a part of the fun. All you have to do is spend a few minutes birding, and eBird what you find. "Scout" your birding spots for 5 May. Finding where the birds are ahead of time makes the big day birding more fun, and also gives you more chances to be out enjoying birds. Perfect. Learn how to use eBird to find birds. Use eBird Mobile. eBird's free data-entry app takes the time out of data entry, with tools like Quick Entry that mean you have less time with your face in a notebook and more time birding. Try eBird Mobile. Get a friend involved. Perhaps this is a good birding buddy, or someone who has never been birding before. Make it a friendly competition, or join forces as a Global Big Day team, and put your marker on the global participation map. Share on social media using #GlobalBigDay. Check out the Facebook event. No matter what you do, have a great time, enjoy the birds around you, and let us know what you find! We're excited to see what we can achieve together on Global Big Day. 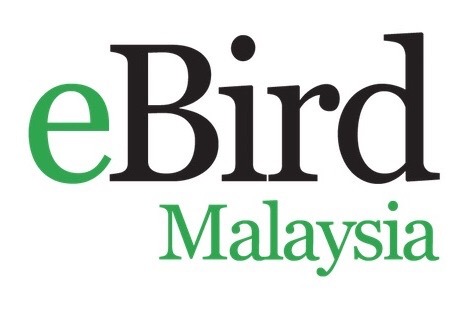 Wild Bird Club Malaysia will be giving away a mystery gift to Malaysian eBirder who will be selected based on lucky draw. Full checklists with no Xs submitted through eBird Malaysia on 5th May 2018 will be eligible for this lucky draw. More information on GBD 2018 will be posted soon in website and KEDIDI newsletter.